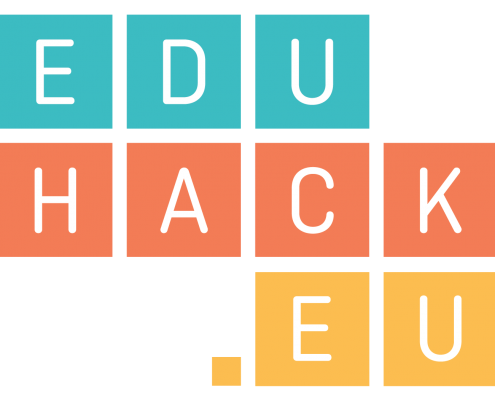 Edu-Hack (Hacking Education through eLearning and Open Education) is an Erasmus+ European Project (Project Ref. : 2017-1-IT02-KA203-036854). Our websites address are: eduhack.eu, wall.eduhack.eu, polito.eduhack.eu, coventry.eduhack.eu, unir.eduhack.eu and hub.eduhack.eu. When you contact us through email, your email address will be kept and used only to reply to you. If you leave a comment, the comment and its metadata are retained for a maximum of 24 months. This is so we can recognize and approve any follow-up comments automatically instead of holding them in a moderation queue. For users that register on our website (if any), we also store the personal information they provide in their user profile, for a maximum of 24 months or until the user decides to delete his account from our website. If you have an account on this site, or have left comments, at any time you can request information on the processing of your personal data. You can request to access to your personal data processed by us and to receive an exported file of the personal data we hold about you, including any data you have provided to us. You can also request that we erase any personal data we hold about you. This does not include any data we are obliged to keep for administrative, legal, or security purposes. All users can see, edit, or delete their personal information at any time (except they cannot change their username). Website administrators can also see and edit that information. We keep your data to ourselves and we don’t send it to anyone. For every matter regarding the processing of personal data, including any request for information on the data processing, for accessing, editing or removing your data, and for the exercise of your rights on your personal data, you can contact Mattia Plazio at mattia.plazio@polito.it.